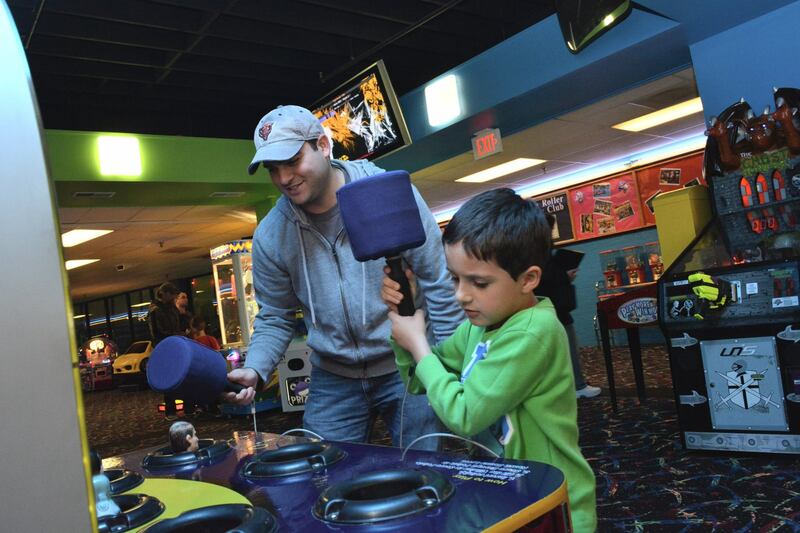 #EnjoyAurora with family-friendly, kid-approved entertainment centers throughout the region. 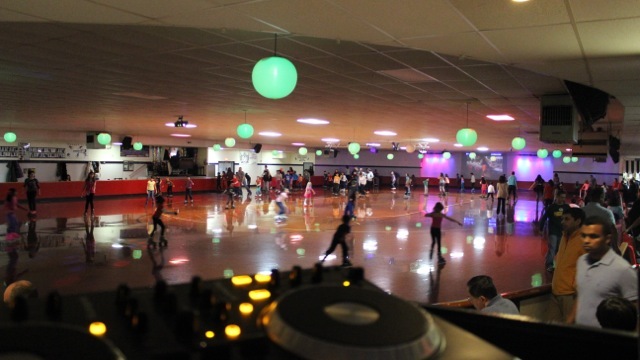 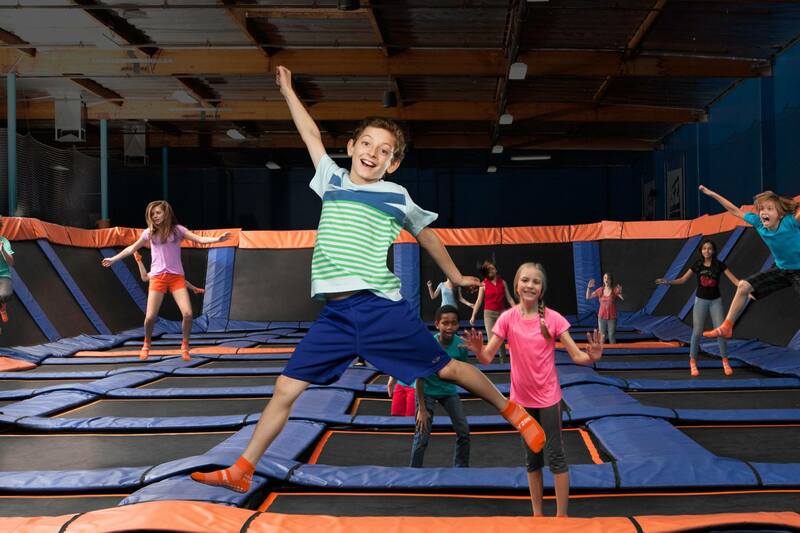 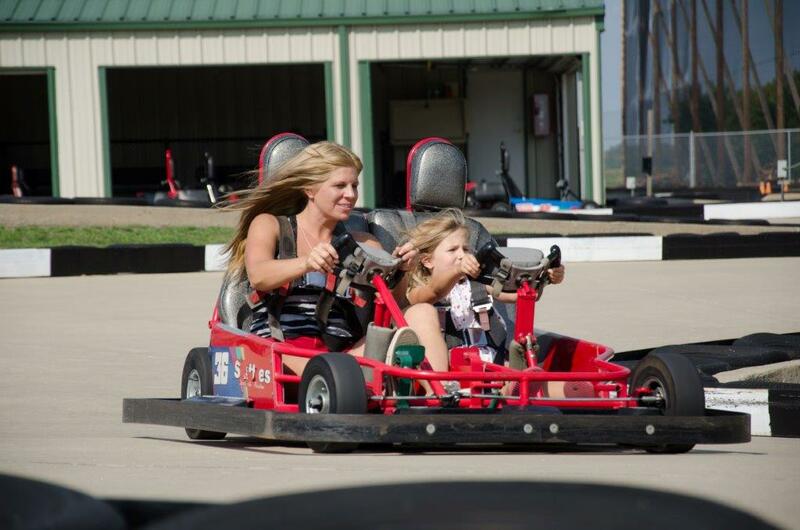 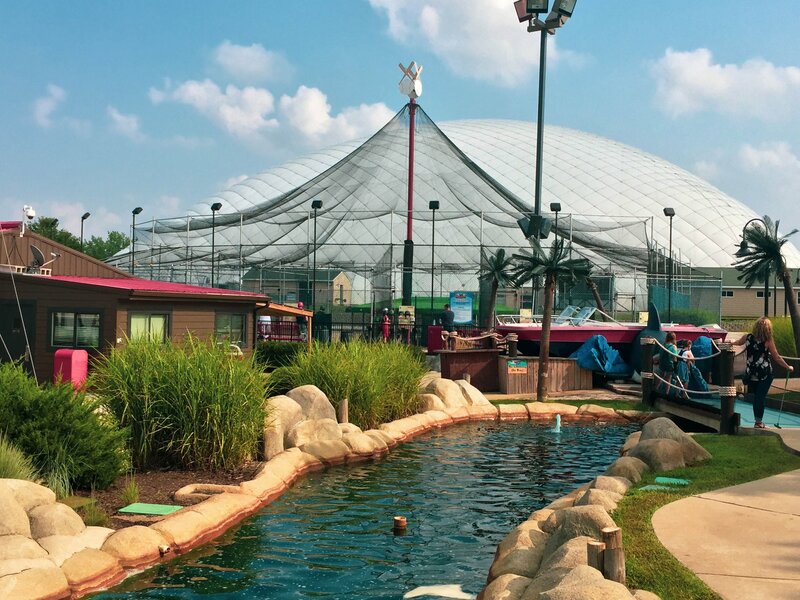 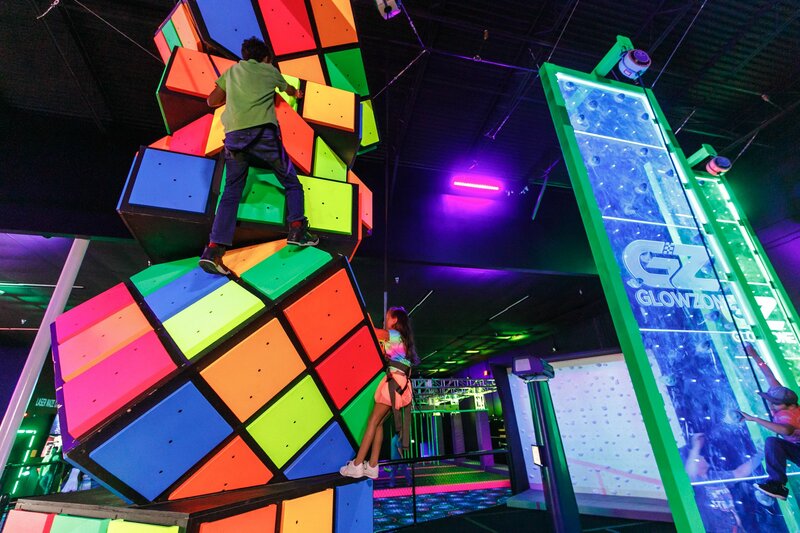 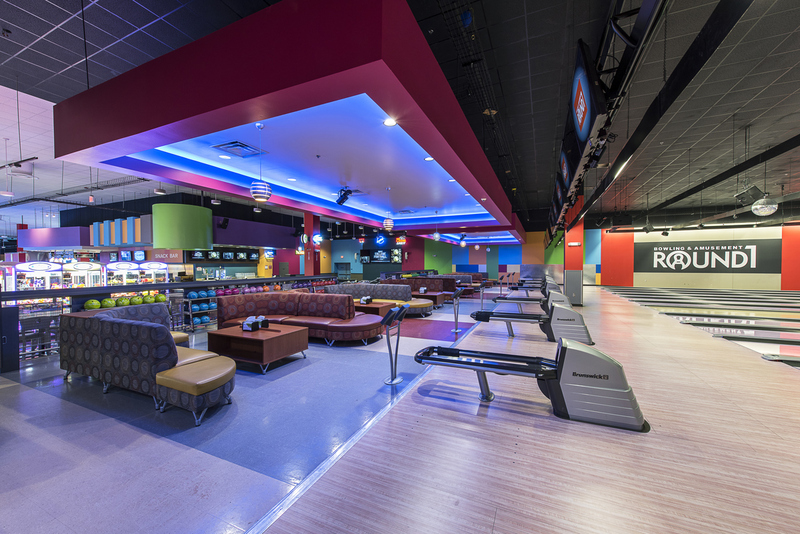 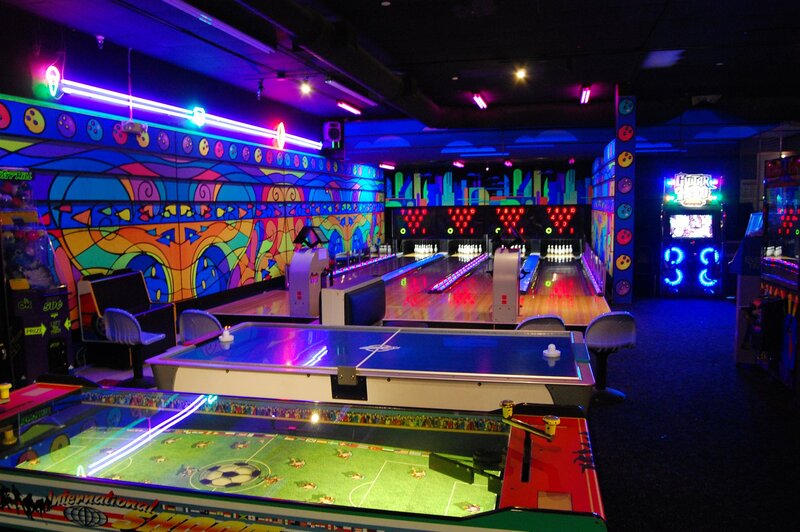 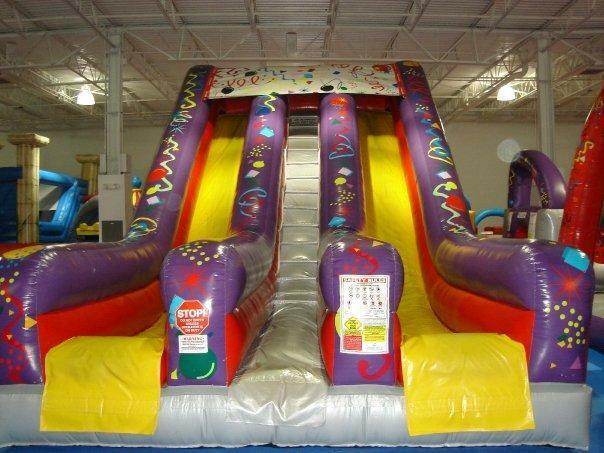 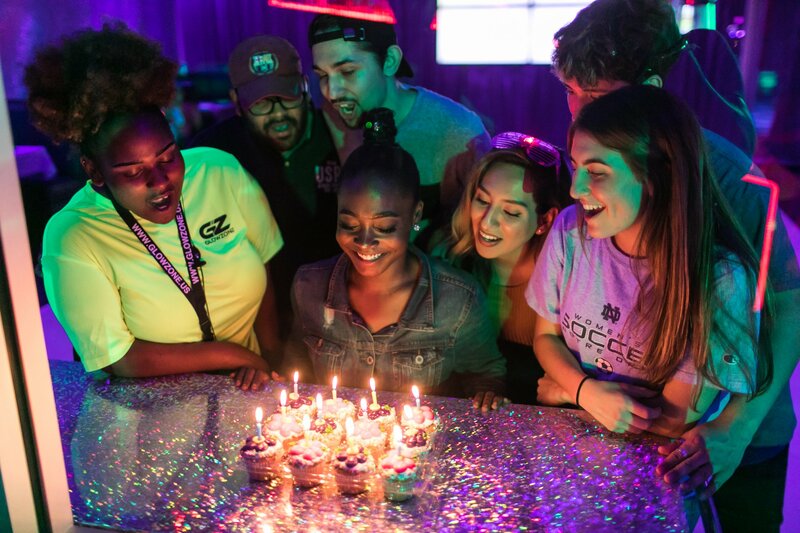 Listings include the largest entertainment center in Illinois at Funway, and Chicagoland's first and only Glow Zone. 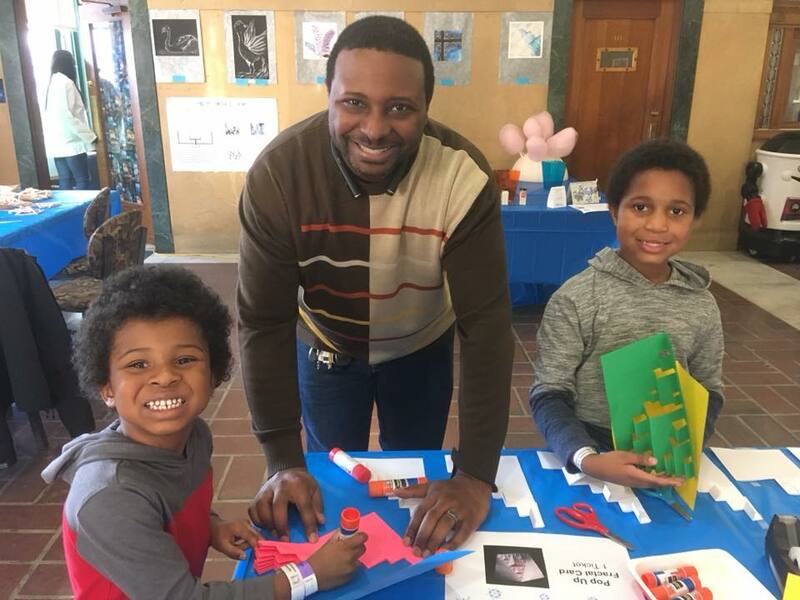 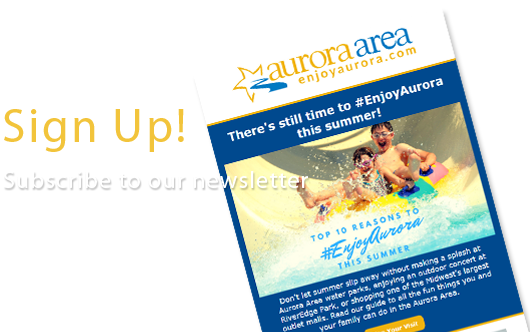 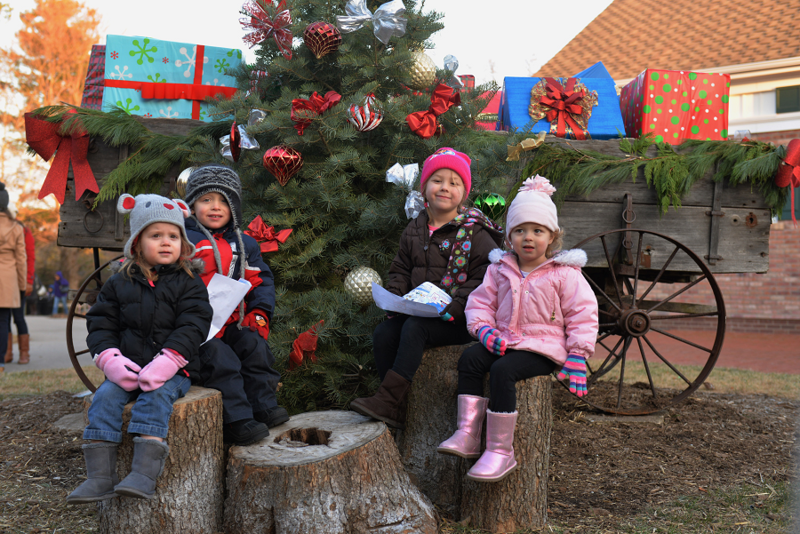 Scroll down to learn more about all the fun you can find in the Aurora Area.